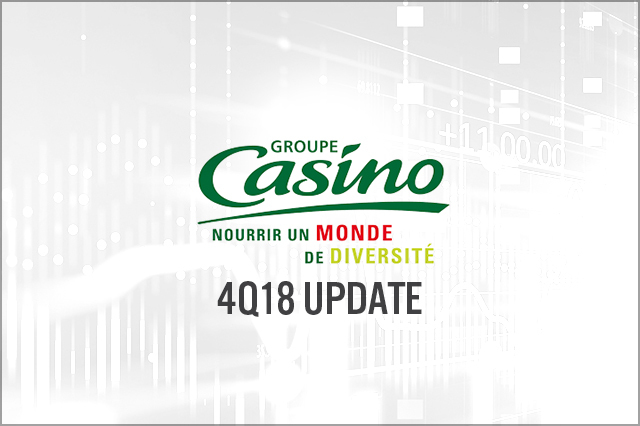 Casino Group reported a weak 4Q18 in its core French market, with French comparable sales excluding Cdiscount up 0.5%, versus 1.9% in 3Q18 and below the consensus estimate of 1.1%. The weakness in France was evident across formats except the discounter Leader Price, which turned in consensus-beating comparable sales growth of 2.1%. 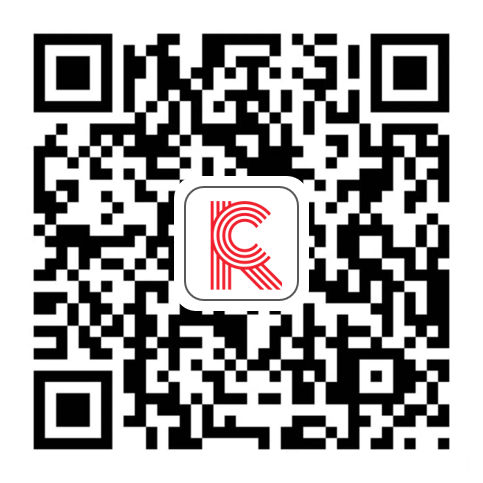 Management noted that Monoprix’s e-commerce sales grew double-digits, supported by sales via Amazon Prime Now and a “sharp acceleration” in Monoprix’s online fashion business.